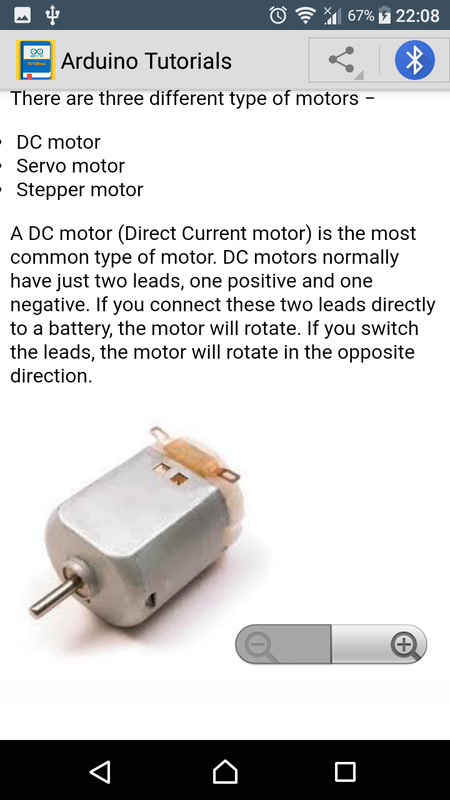 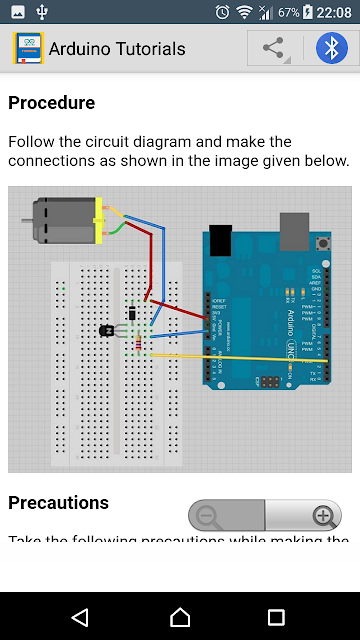 This tutorial is intended for enthusiastic students or hobbyists. 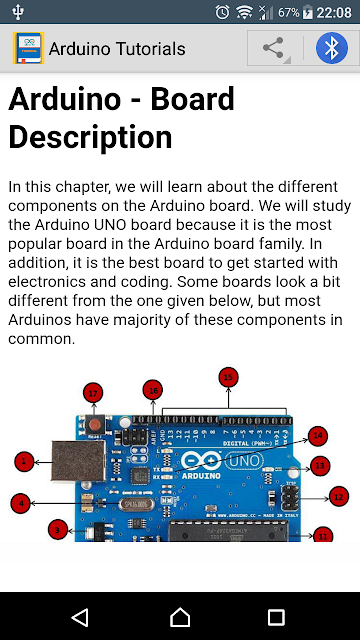 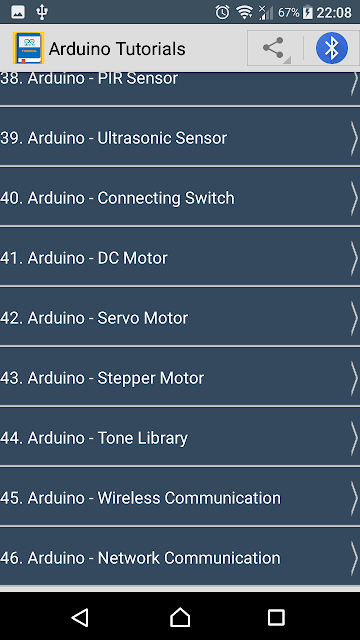 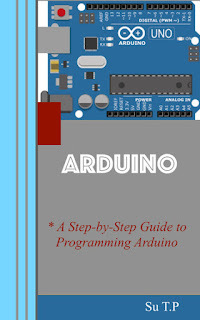 With Arduino, one can get to know the basics of micro-controllers and sensors very quickly and can start building prototype with very little investment. 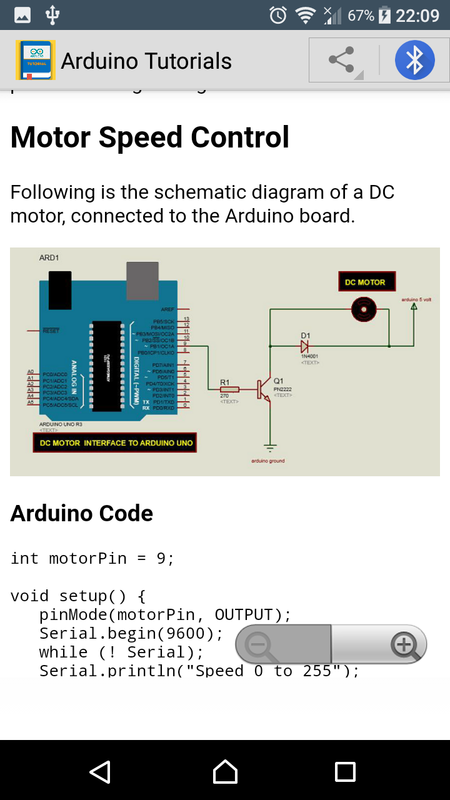 This tutorial is intended to make you comfortable in getting started with Arduino and its various functions. 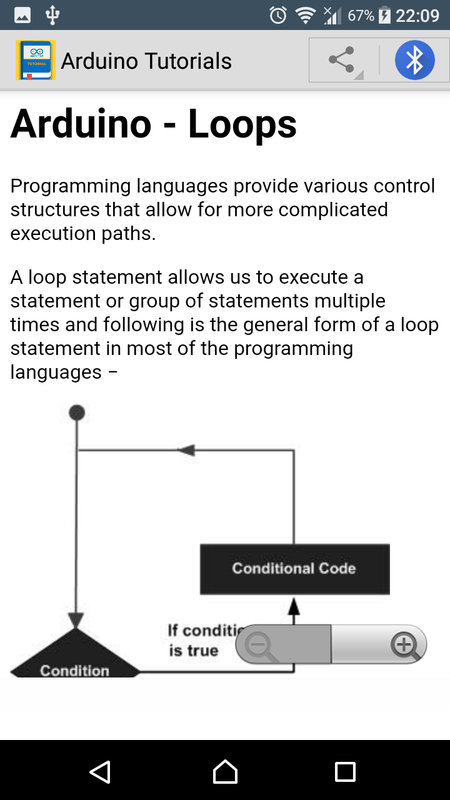 Before you start proceeding with this tutorial, we assume that you are already familiar with the basics of C and C++. 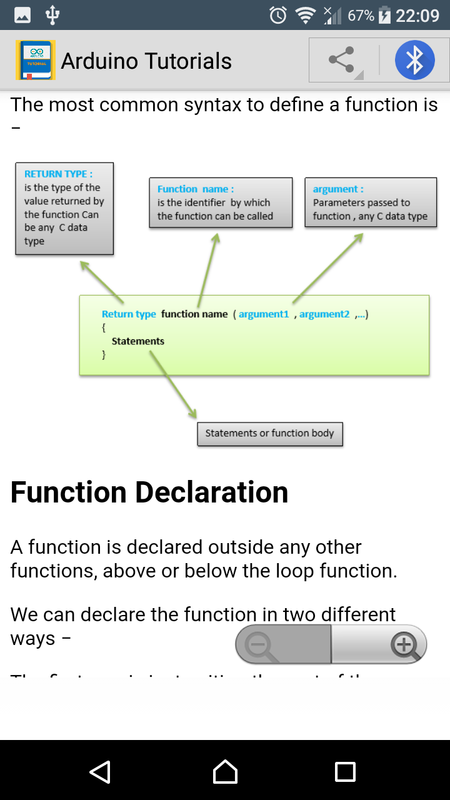 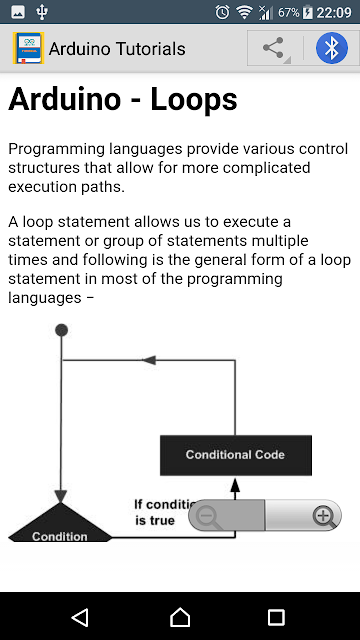 If you are not well aware of these concepts, then we will suggest you go through our short tutorials on C and C++. 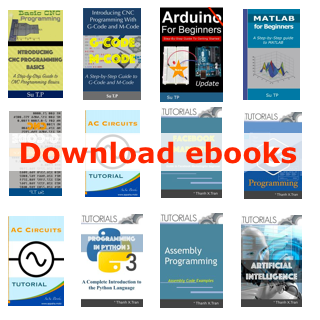 A basic understanding of microcontrollers and electronics is also expected.